Daxis Painted Wall/Mast Bracket 32mm - Buy at dreamportugal.pt! 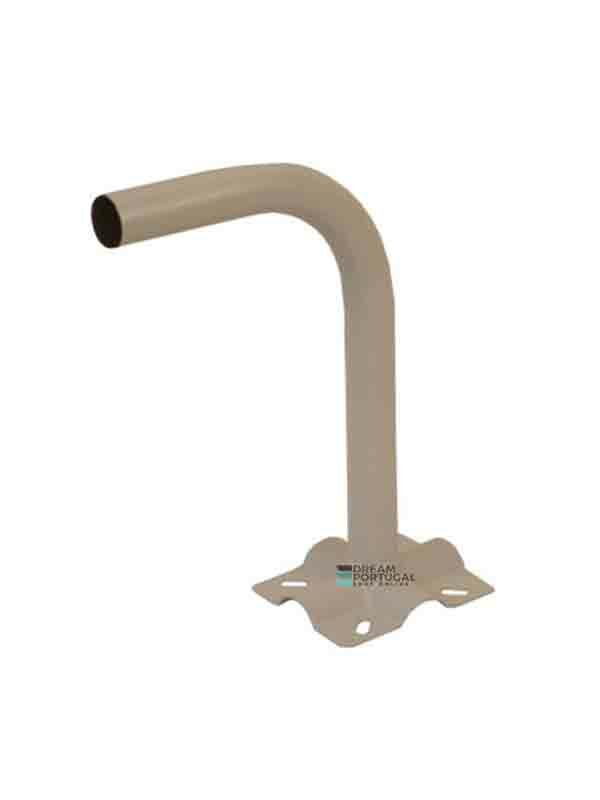 Daxis painted wall/mast bracket, tube with 32mm diameter. Usually used for satellite antennas with 60cm or 65cm.